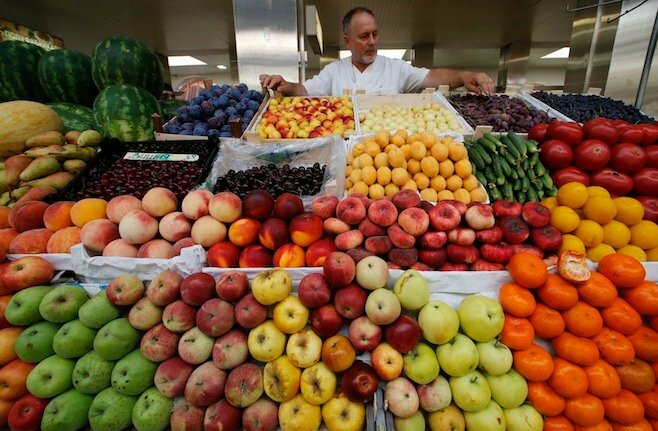 Export­s come down to $120m from the peak of $320m. LAHORE: Hand-knotted carpet exports have dropped 10% to $120 million in 2014, continuing the declining trend for the industry despite getting free market access to European countries under the GSP Plus scheme, said Pakistan Carpet Manufacturers and Exporters Association (PCMEA) Senior Vice Chairman Qamar Zia. “Pakistan has suffered a huge decline of over 50% during the last seven years as hand-made carpet exports have fallen to $120 million from its peak of $320 million, depriving almost 0.5 million people of direct employment,” he said. The global floor covering market is estimated to be valued at around $15 billion, and Pakistan has a very little share, mainly due to its failure to cope with the changing trends, no research and development activity and the absence of support from the government, he said. The government needs to include hand-knotted carpets in the Free Trade Agreements (FTA) with China, Malaysia, Indonesia, Vietnam, Russia and Brazil as hand-made carpets have not been included in any FTA, said PCMEA Chairman Usman Ghani. 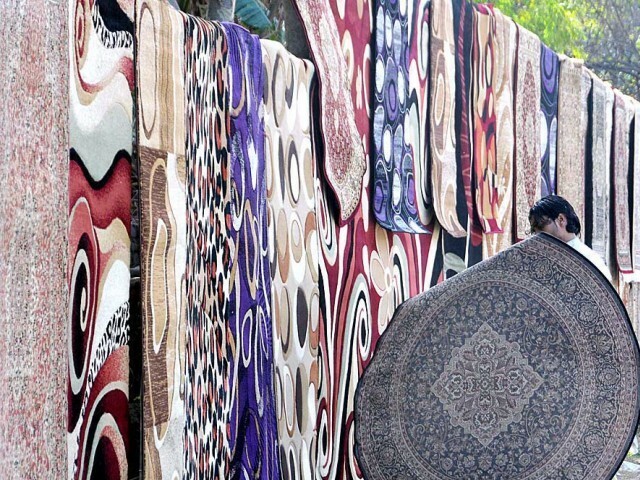 “The acute shortage of electricity, poor law and order, rising inflation, shortage of skilled labour force and high mark-up rate are the reasons for the sharp decline in carpet exports,” Ghani said. The GSP Plus facility helped avert some decline in exports, otherwise the decline could have been more than 20%. Pakistan has to make an extra effort in promoting exports by arranging trade fairs and exhibitions, he emphasised. The carpet industry has to take full advantage of the Chinese hand-made carpet market. “Instead of looking towards the United States and the European Union, the Pakistani exporters should now focus on China to take trade relations to a new height by aggressively exploring opportunities for joint ventures in various sectors including hand-knotted carpets,” Ghani said. Published in The Express Tribune, January 24th, 2015. Rug exports have fallen 60% to $130 million in the last decade. it is just a matter of some guidenice, planning for it to take off.